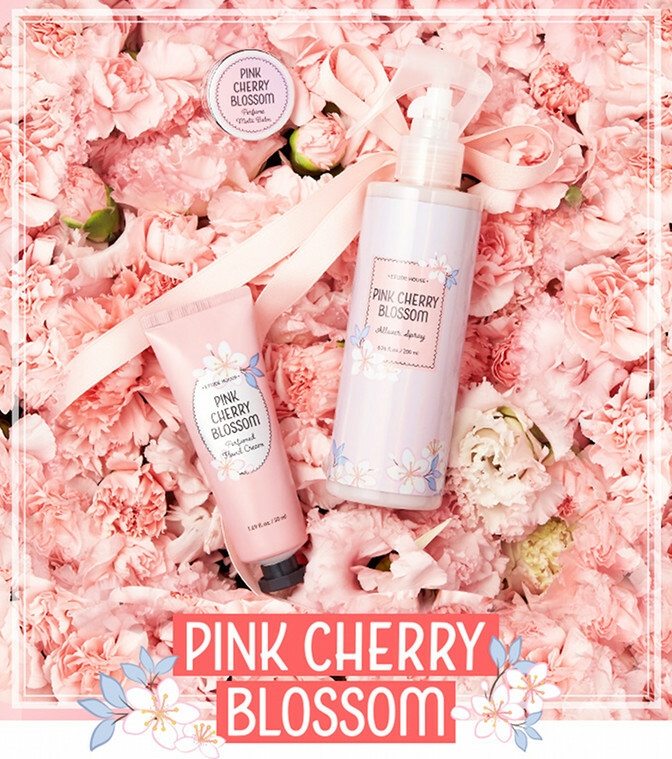 Etude House - Pink Cherry Blossom Collection | Memorable Days : Beauty Blog - Korean Beauty, European, American Product Reviews. 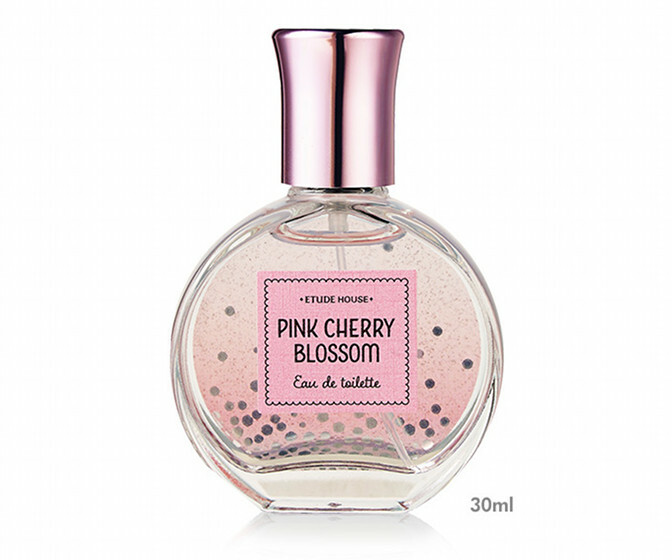 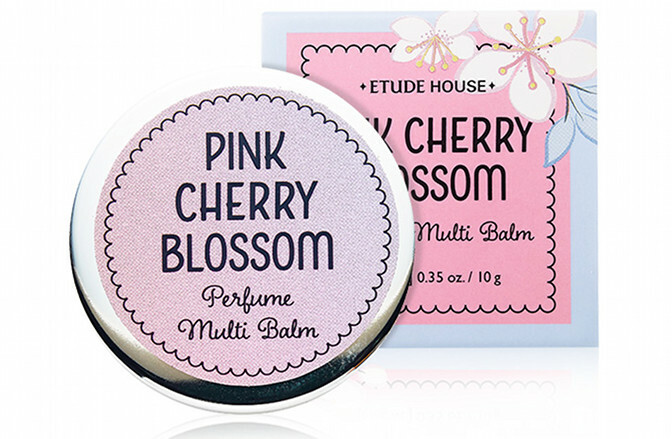 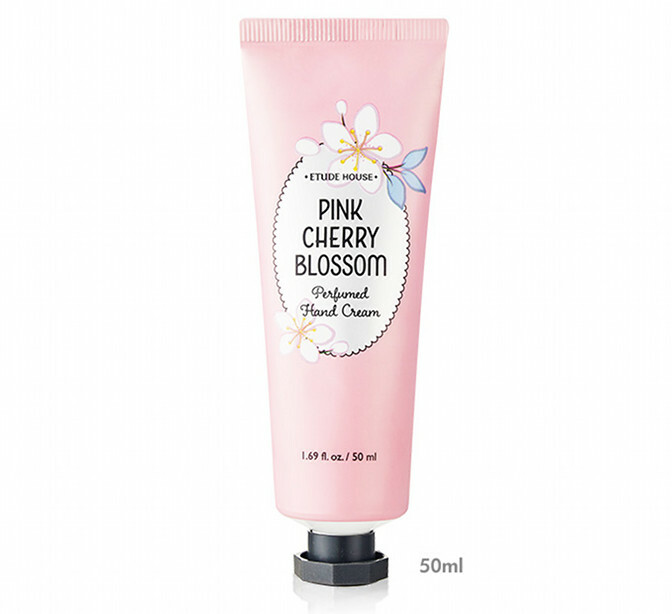 Cherry blossom season is about to start and Etude House has released a brand new collection to celebrate that - the Pink Cherry Blossom Collection. 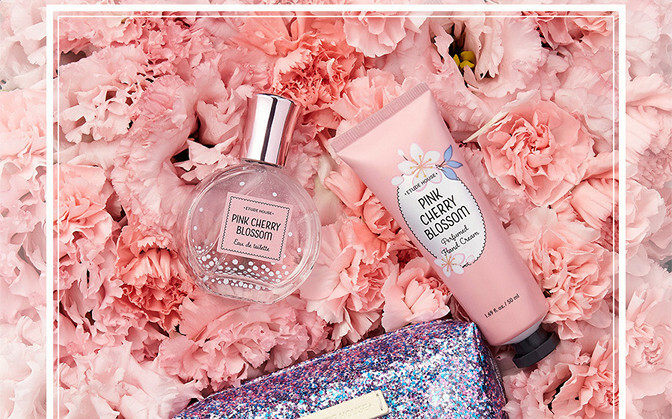 If you love cherry blossom, this collection might be perfect for you! 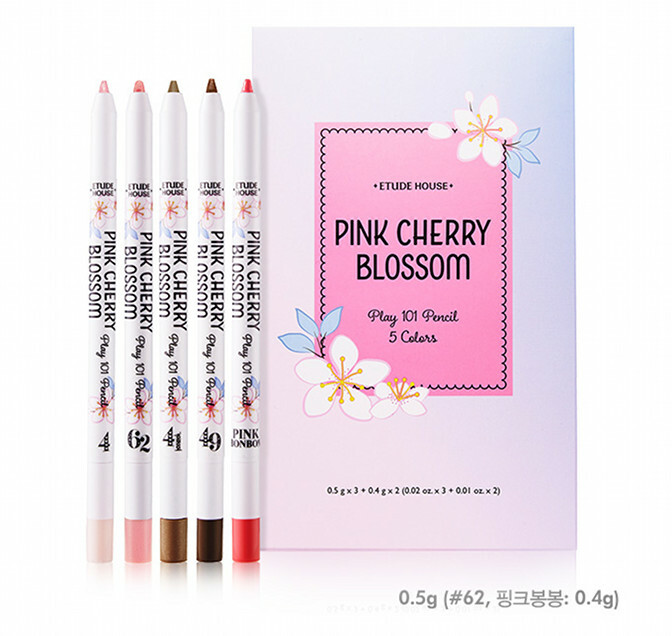 This includes 5 shades: 4 from the previous 101 pencils collection and one is new which is especially created for this collection. 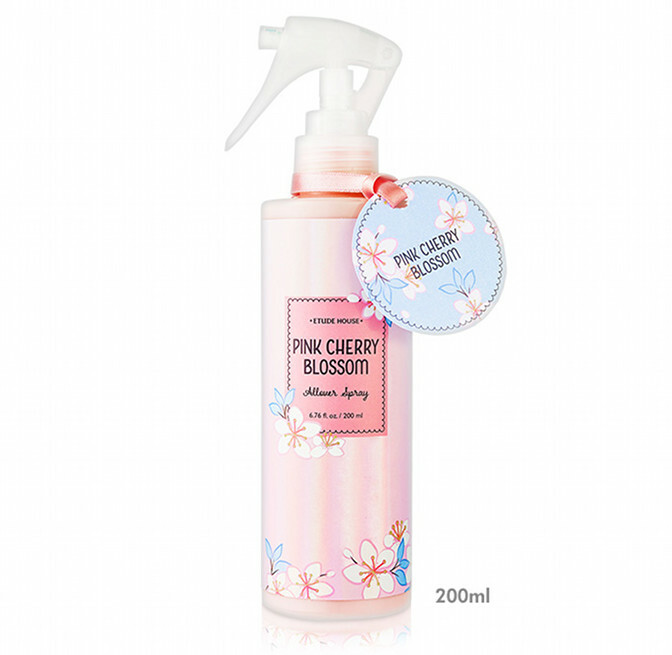 You are able to purchase this collection at etudehouse.com, kpoptown.com and twofacemall.com. 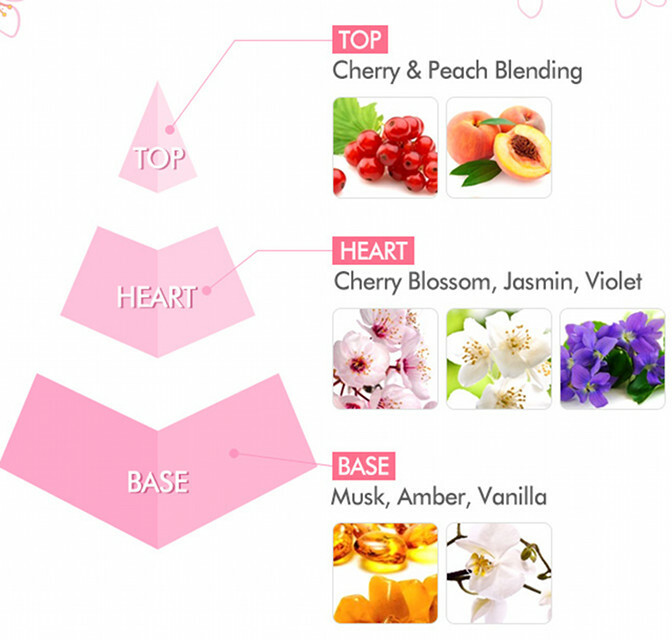 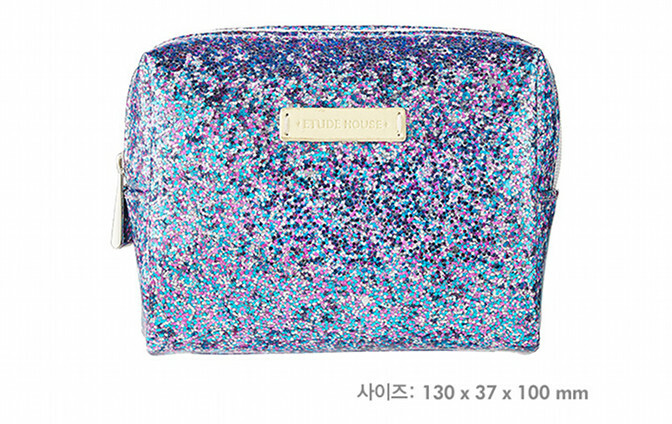 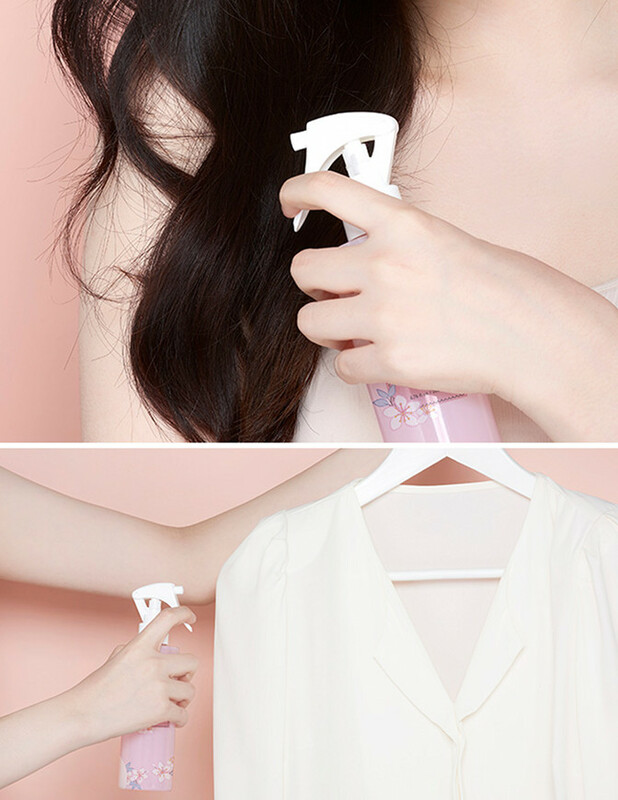 note: these pictures are from the official website from etude house.